© David Lewis. All rights reserved. 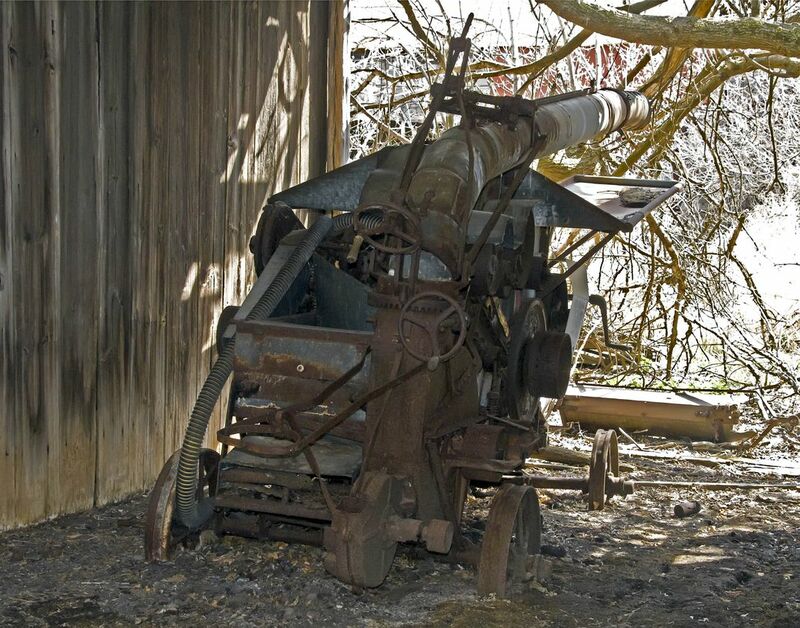 Old corn harvester on an abandon farm in Michigan. Any guess at how long since it was used?